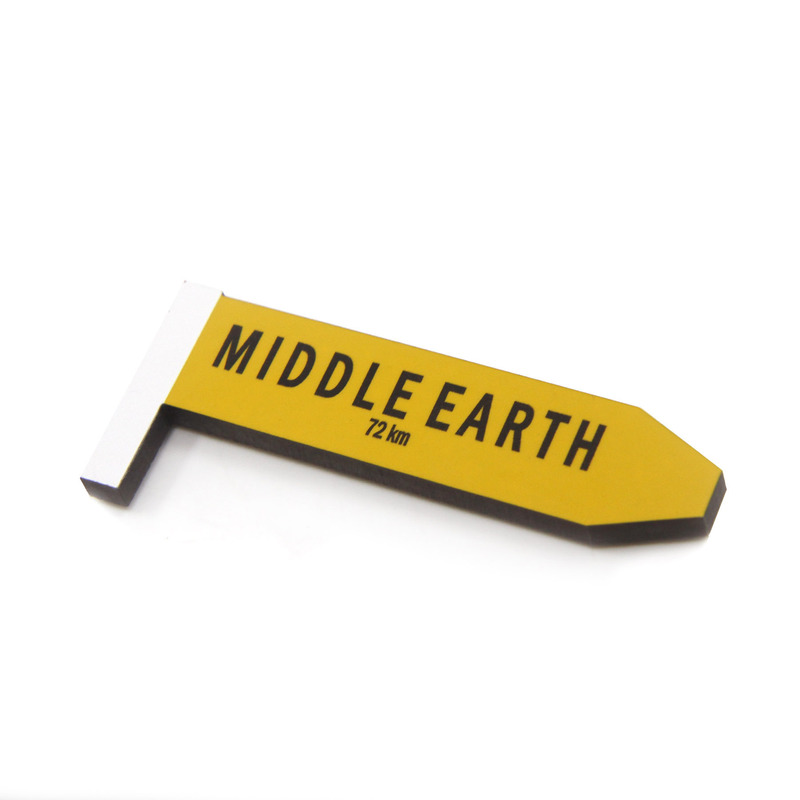 This Middle Earth Road Sign Magnet is the perfect souvenir. These magnets are a reminder of the iconic yellow and black road signs that can be seen around our country. This wooden magnet comes in four different designs – New Zealand, Aotearoa, Wellington and MiddleEarth. This product is also available for purchase at the Cable Car Museum and Wellington Museum.